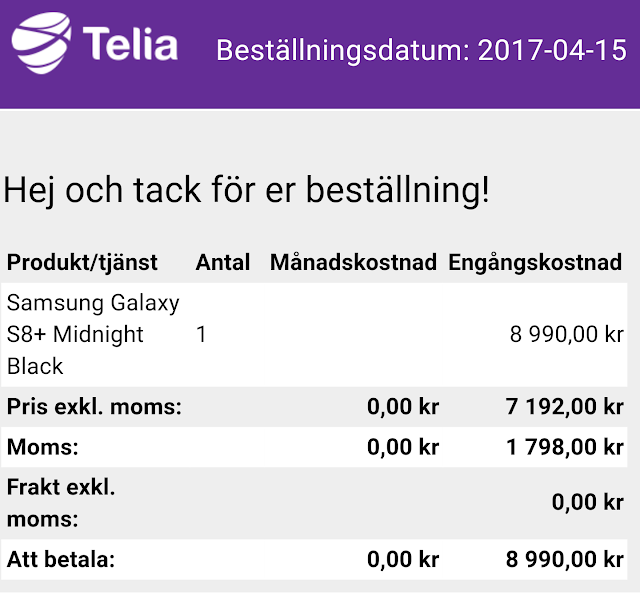 I've ordered my midnight black Samsung Galaxy S8+ today! 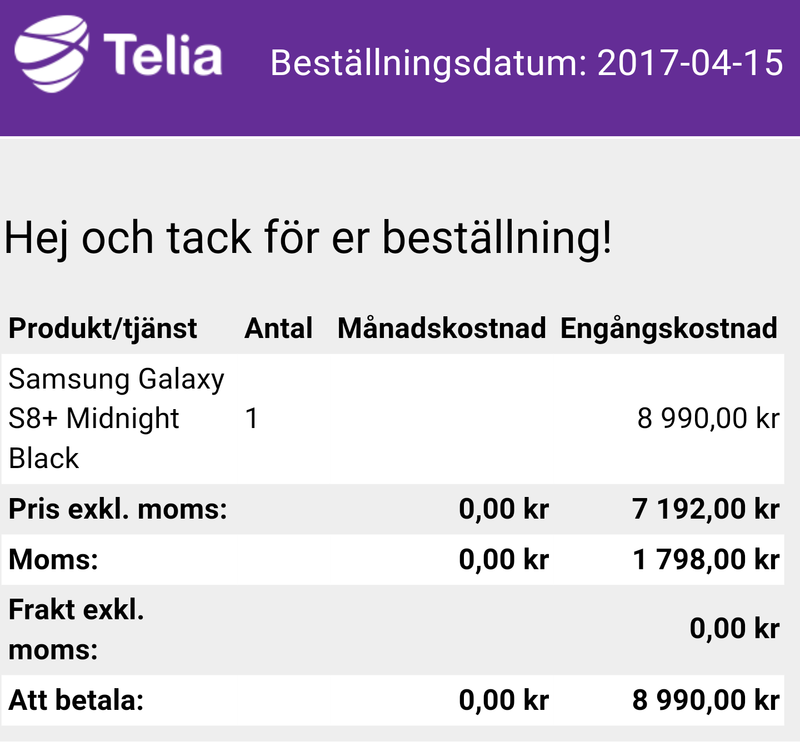 I held a midnight black Samsung Galaxy S8+ in My hand today. And man, how small and light it felt in my hand! Very easy to handle with one hand. Huge difference to my Nexus 6p. My Nexus 6p were both bigger and heavier. 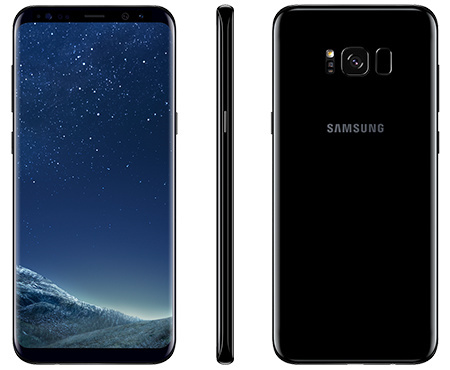 I could easily have the Samsung Galaxy S8+ even larger. Maybe a 6.4-inch display or so. Fantastic! So I've pre-order one today, and a preliminary deliver date is already April 20! Amazing! I'm so excited.